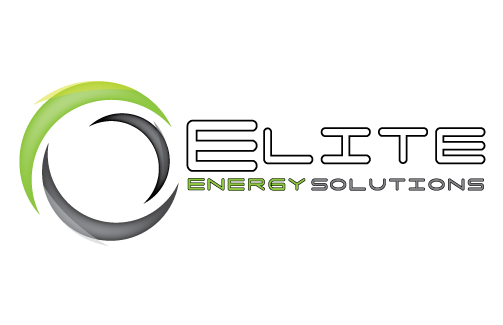 Elite Energy Solutions can help you save money on your utility bills by making your home more energy efficient. Watch our video and learn more about what we can do for your home. On average, more than 30% of energy loss in your home is lost through the roof. 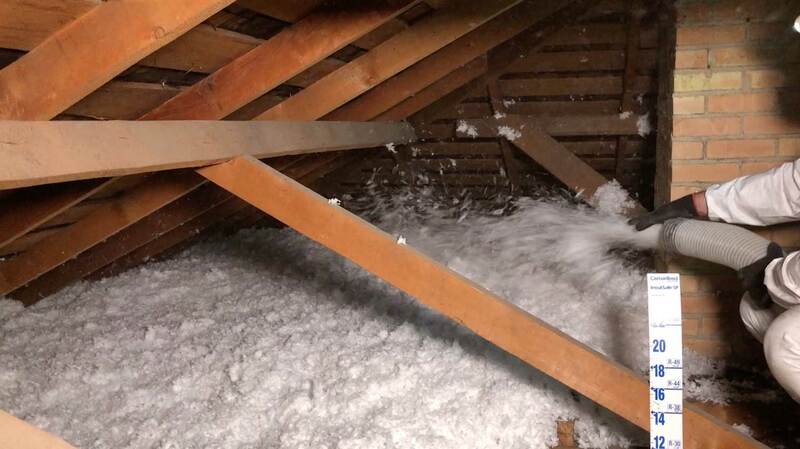 Adding attic insulation doesn’t cost a lot and can make a big difference on your heating and cooling bills. You may even qualify for a rebate, reducing your cost even more. Your walls are a major source of energy loss inside homes, so insulating them is essential for staying energy-efficient and comfortable all year long. 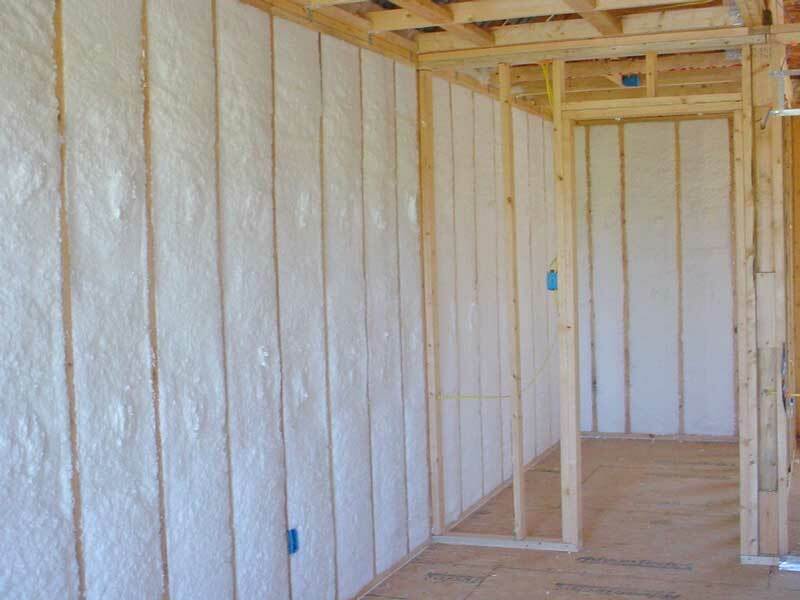 Proper wall insulation can help reduce your utility bills, make your home more comfortable year round, reduce noise levels, and imprve the efficiency of your HVAC systems. Air sealing focuses on small gaps that allow conditioned air to escape and outside air to infiltrate. These gaps are a major source of increased your energy bills, and they even contribute to poor indoor air quality. We can measure how much air is leaking from your home using our blower door test. With our blower door test, we depressurize your home and record the number of air changes per hour. 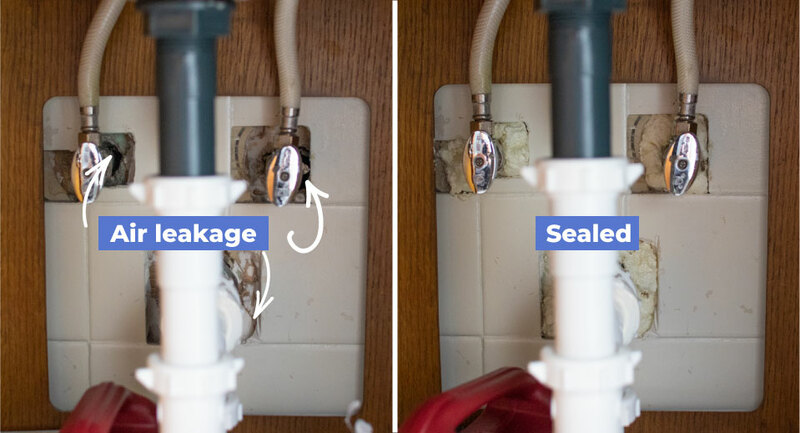 We do this before and after air sealing to record how much of a difference our air sealing measures are having on your home. © 2019 Elite Energy Solutions.